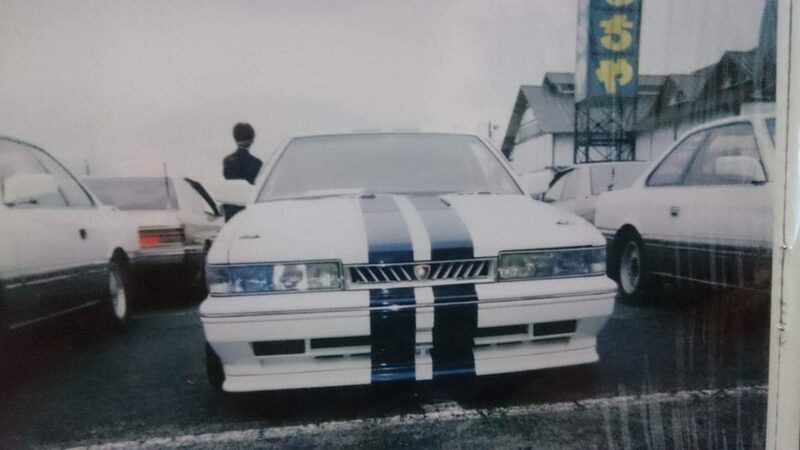 Our 1st Japanese member was Simasima or Shimanko (I think that was his name in Japan). 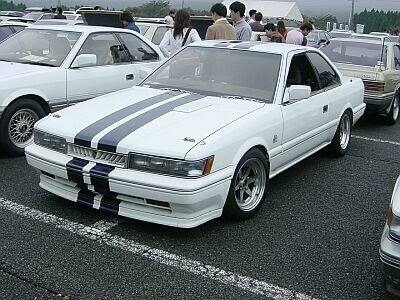 He owned a white zenki with Blue stripes. 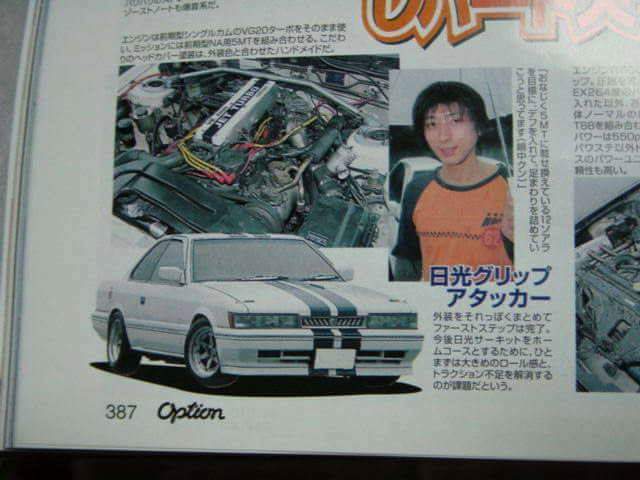 He visited the Original M30 forums and we brought him to f31club. He also had the F31club sticker on his car!!! In 2007, I was suppose to make my way to Japan and he would have brought me to the Leopard meeting. That did not happen as I moved and didn’t have money for traveling. Simasima’s old HP was called “Love Leopard”.